Today has been such a sad day. It’s surreal that its been 10 whole years since September 11th. I still remember so many events of that day vividly. Maybe it’s because it’s the 10th year anniversary or maybe because I’m no longer in DC and can finally step back and reflect, but this year it hit me much harder than normal. I’m still beyond sickened at the tragedy that unfolded that day and the number of lives affected around the world. And how our lives have changed since that day. That said, it was also nice to live in the present this weekend and focus on all the good, the hope and the fun. This morning we went down to the pier for a fun Aquathlon called the Peaman. It was my first race ever, and I’m so proud which is a bit silly but oh well, I’m going to own it and say I’m proud I finally did a race! There are these fun races that happen every month and the point is to have fun – there are no medals for 1st place, no race numbers, and basically no rules. My goal was to beat the dog in the swimming race. Yes, the dog. A guy did the “run” on stilts. Anyway, I did the 200 yard swim into the ocean while Chuck and the kids cheered me on. (The more advanced athletes did a 3/4 mile swim, so I’ll work my way up to that!). Then I tagged Chuck, Mara and Beck and they did my 1 mile run for me. It was so fun doing the race as a team and getting out in the sun and meeting people. And it was nice to do something positive instead of letting the day be full of sadness. 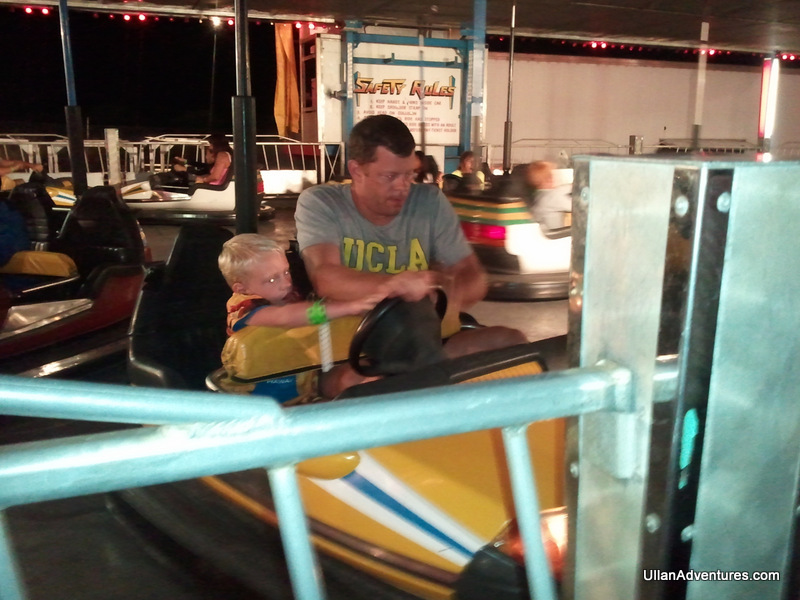 On Thursday night we went to the Carnival. What a treat. 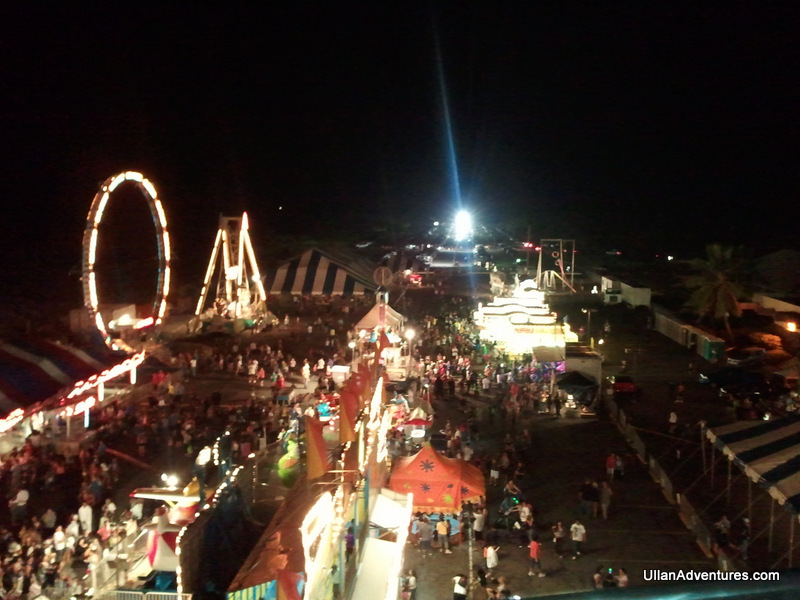 It seriously looked like the carnivals I went to as a kid and it was so fabulous to see the kids excitement for the whole thing. We saw the cheesiest, worst circus performance ever but it actually made it really charming and the kids LOVED it. And I swear the bumper cars were the exact same ones we used 35 years ago but again, it made the carnival so retro and cool. 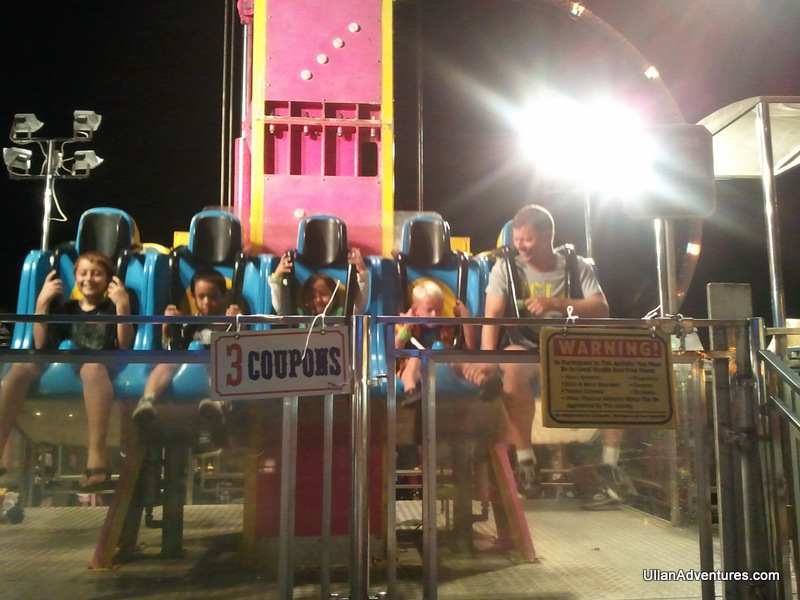 The kids rode the Ferris wheel, helicopter things, this drop thing, spinning dragons and the bumper cars. I even got over my childhood accident issues and joined them for some bumping. Of course there was cotton candy and popcorn and games and cheap, cheesy prizes won. Somehow we were there till almost 11pm and I really don’t know who had a better time – us or the kids. Drop ride. Beck was not a fan. 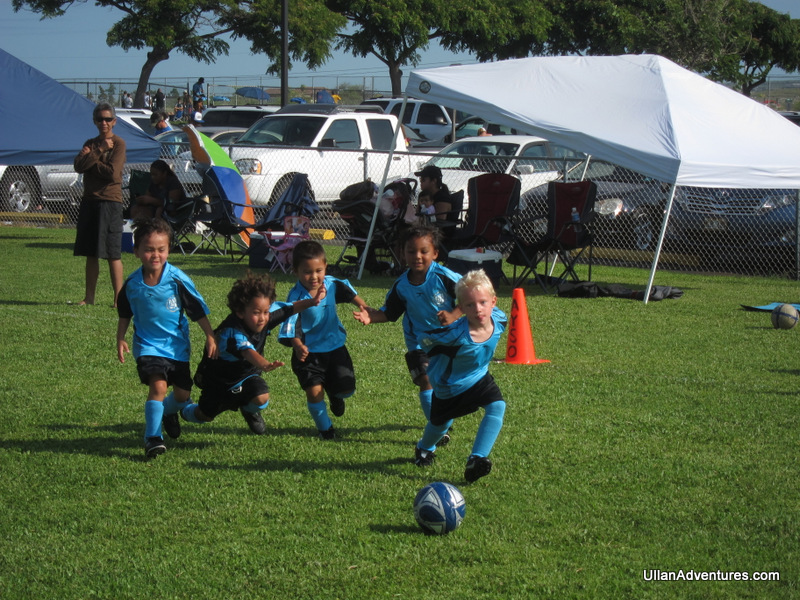 On Saturday, Beck started soccer. There were about 70 4-5 year olds out there and OMG they were so adorable. Best part is Beck had a blast. 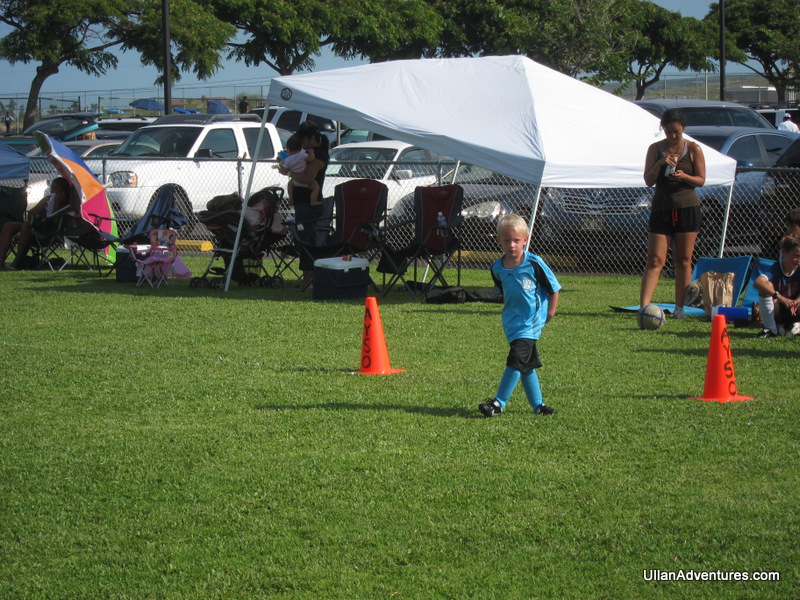 And in true Beck fashion, he held back and played goalie during part of the game. This afternoon we drove to some farmers markets and picked up some more fun foods to try. 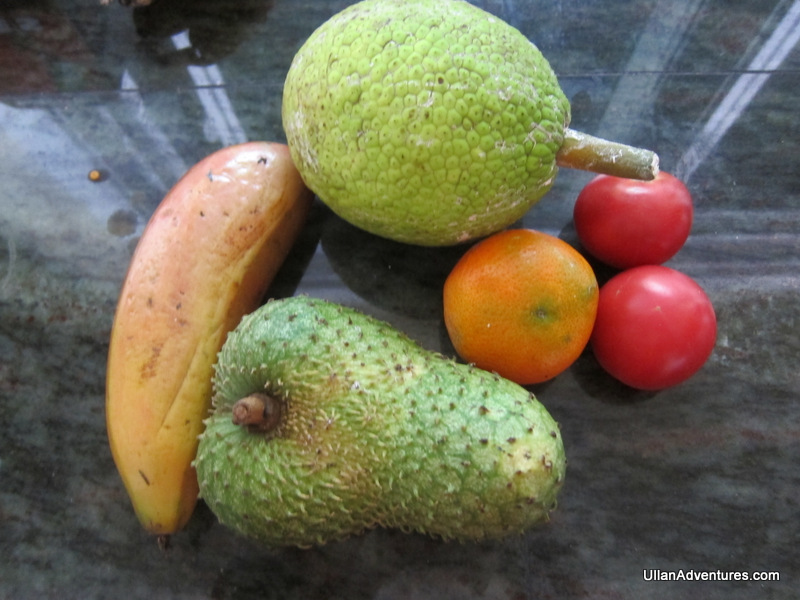 Tonight there will be grilled breadfruit and tomorrow the red banana and guanabana should be ready! I can’t wait for you all to visit as we have a gazillion places to show you while you’re here.